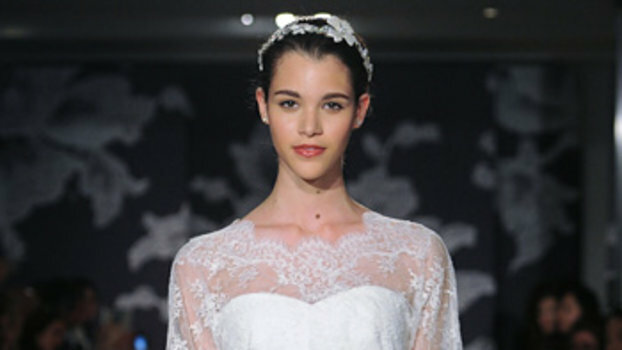 House Herrera's distinctive aesthetic resides in the unique combination of timeless elegance and modern sophistication. Crafted in Italy from luxurious silk, this maxi dress features chain straps that cross over at the back, a wrap style front with knot detail and a vibrant floral print. On InStyle's December cover, you see Gwen Stefani in a white crop top and skirt by Carolina Herrera. But what you don't see is all the fun Stefani and the crew had while shooting and styling each look. 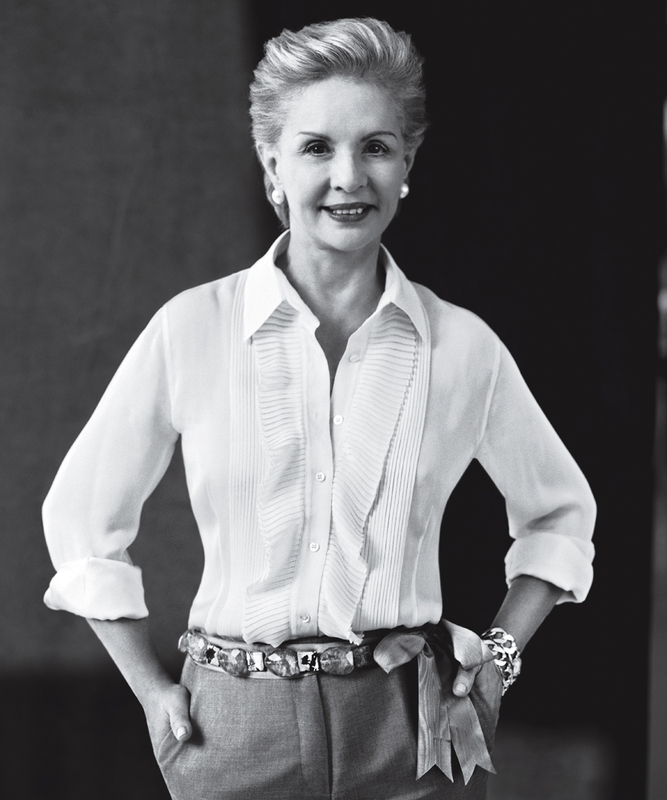 Designer Carolina Herrera on what to buy this season. 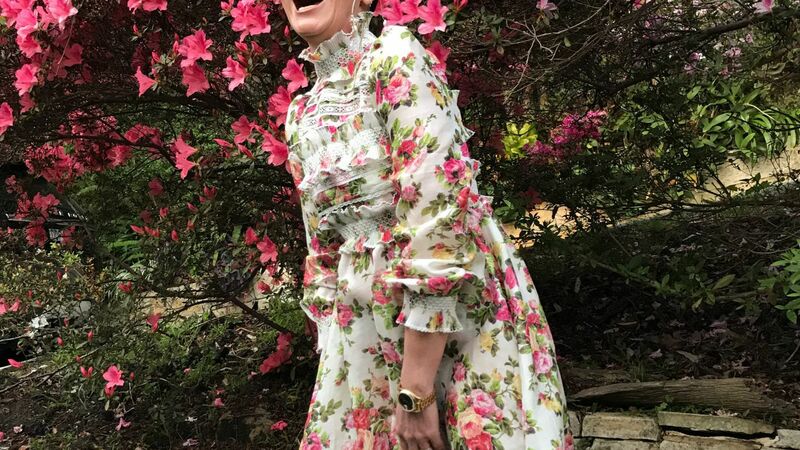 White and pink silk floral print maxi dress from Carolina Herrera featuring a long length, a v-neck and long sleeves. Red floral print maxi dress from Carolina Herrera featuring a long length, a v-neck and short sleeves. 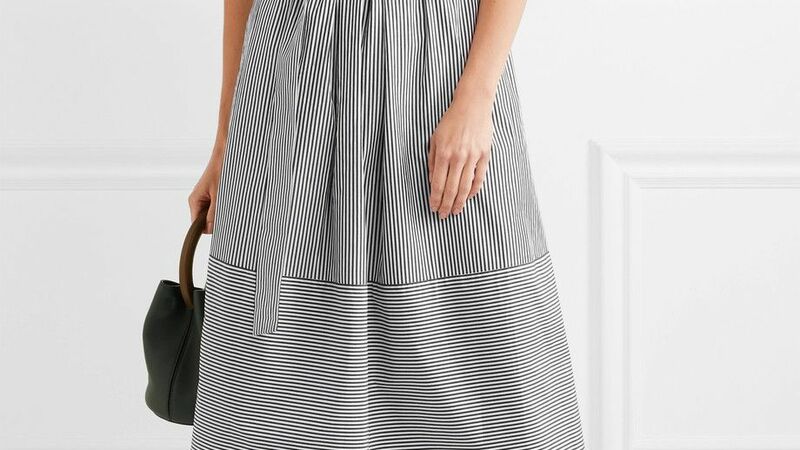 Light pink cotton blend knitted floral dress from Carolina Herrera featuring a short length, a round neck and short sleeves. Yellow silk floral print dress from Carolina Herrera featuring a long length, a v-neck and short sleeves. Multicolour silk floral print dress from Carolina Herrera featuring a long length, a round neck and a sleeveless design.